and for Elder and Sister Randolph for taking these pictures and posting them on Facebook! 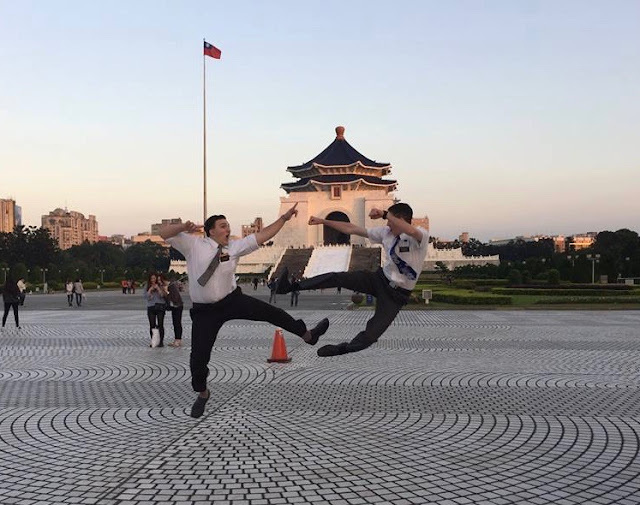 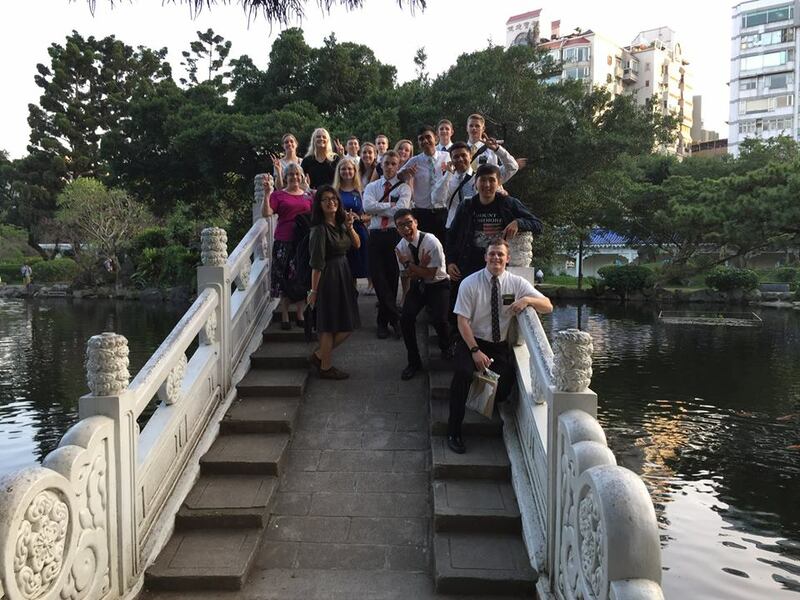 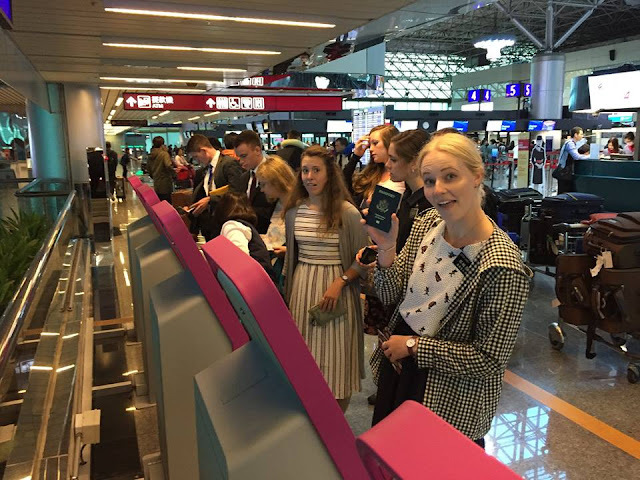 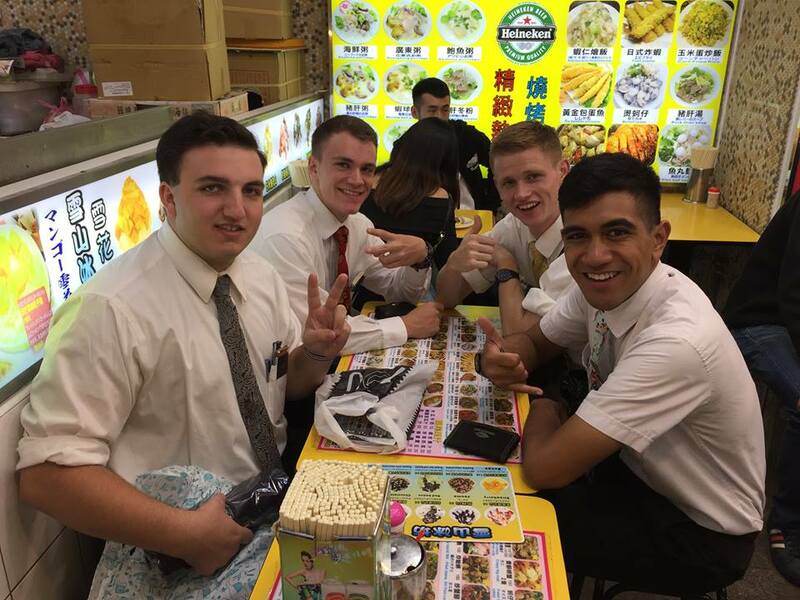 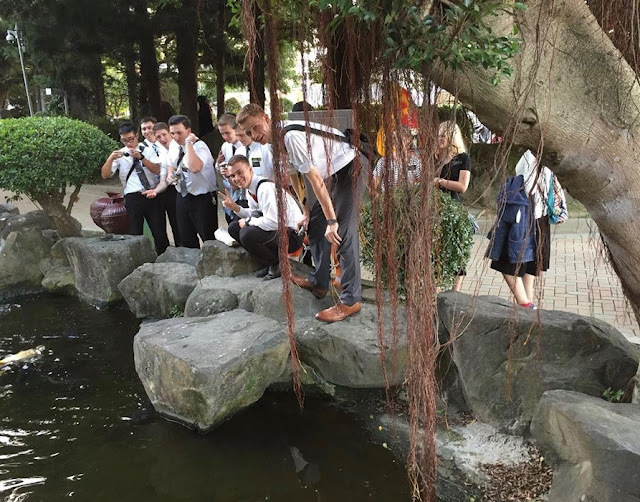 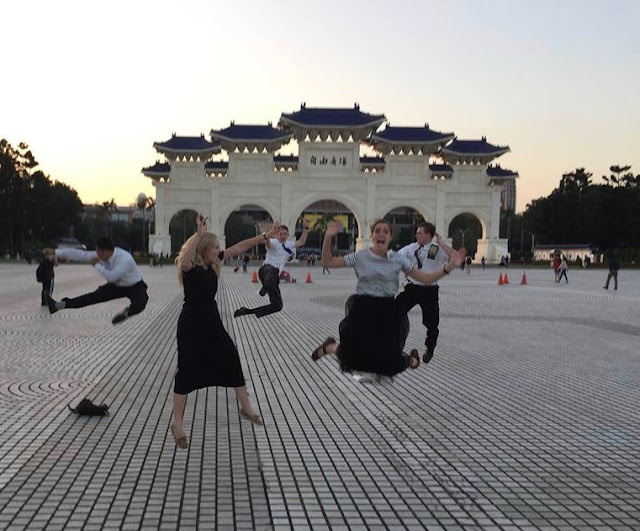 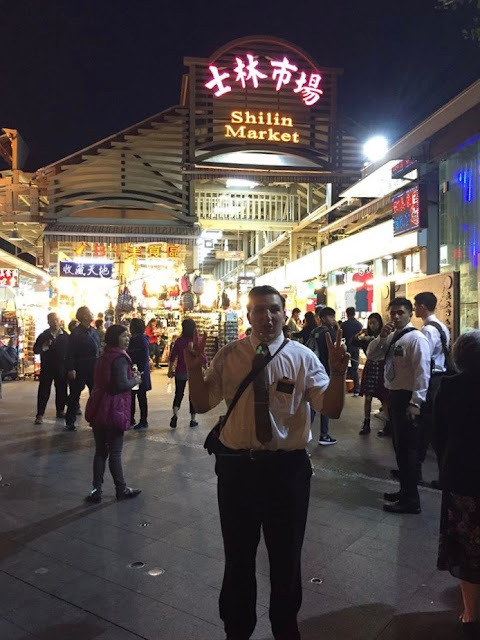 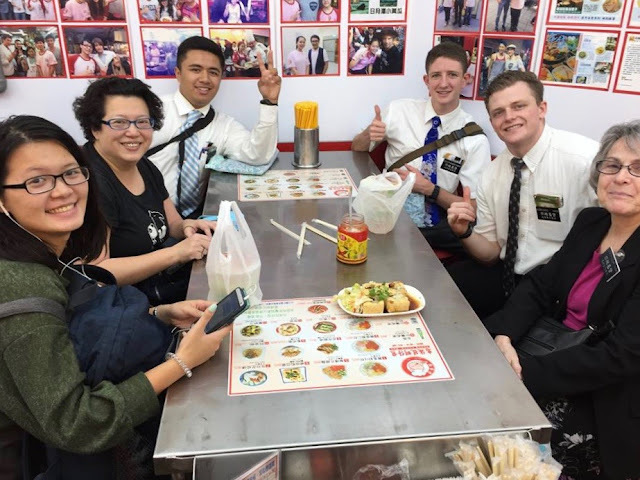 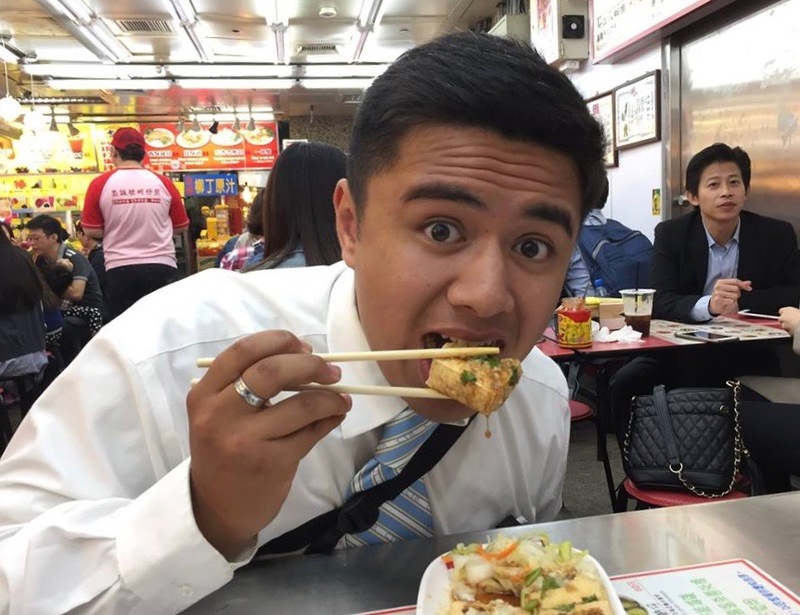 Love to see our returned missionary families joining in on the festivities! Stinky tofu...not so easy to find in America! 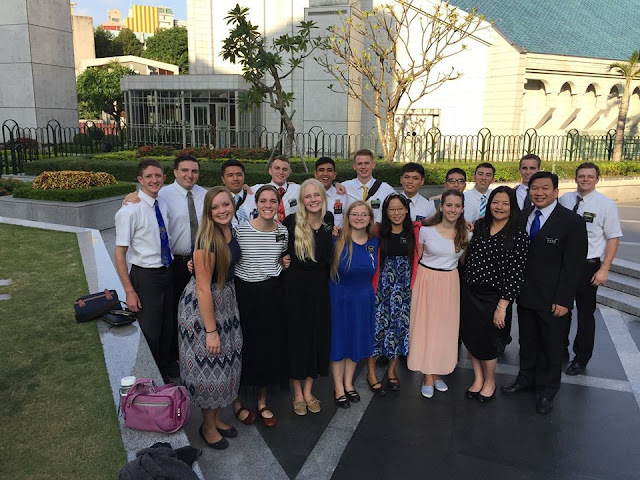 WE HOPE TO SEE YOU SOON AT APRIL GENERAL CONFERENCE! 12-22-16 So Many Weddings in December! This is not an official blog of the Taiwan Taichung Mission.